Young. Modern. Ingenious. This is not your grandmother's pressure cooker. 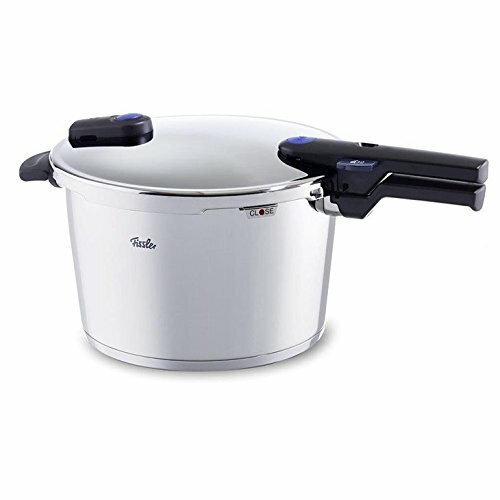 With its sleek design and innovative construction, the Vitaquick pressure cooker line is perfect for both newcomers to pressure-cooking and pros alike. These high-quality pressure cookers are still the easiest to use and clean on the market. Silent under pressure, with fool-proof safety features. Vitaquick is 100% made in Germany, fully dishwasher-safe, and comes with a lifetime warranty.